Geneva Vanderzeil over at a pair & a spare is doing the damn thing! As we know gladiator sandals are hot this summer and well let’s just come out and say it, THEY AIN’T CHEAP!” I bought my daughter a pair from Urban Outfitters at a reasonable price, well reasonable in the realm of knee high gladiator sandals. I wish I could wear these sandals but my calves are too huge so that ain’t happening. She has put together not ONE but TWO DIY’s on making your own gladiator sandals.…yes you heard me right. 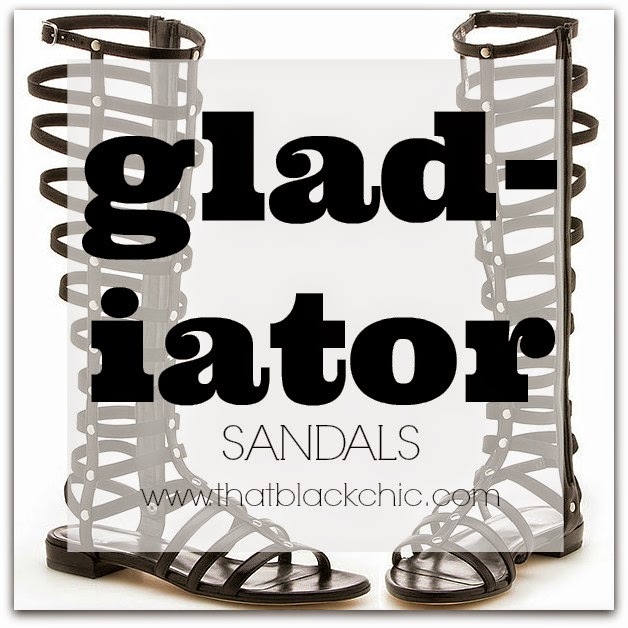 So it is my civic duty to share these DIY’s so that you….yes you can make your own gladiator sandals. I know, that's what I said. I love these types of sandals. Tulle Party July 7th: Join in on the fun! What statement are you making? You want to paint my house what color? I ain't eatin' in no trashy trailer!